There is a roof top terraced dining room which encourages restaurant style dining with choices of menu, at all meals. A selection of soft drinks and alcoholic beverages are available to enhance the experience. Also on site are a library and IT suite, hairdressers and an activity and hobby room. 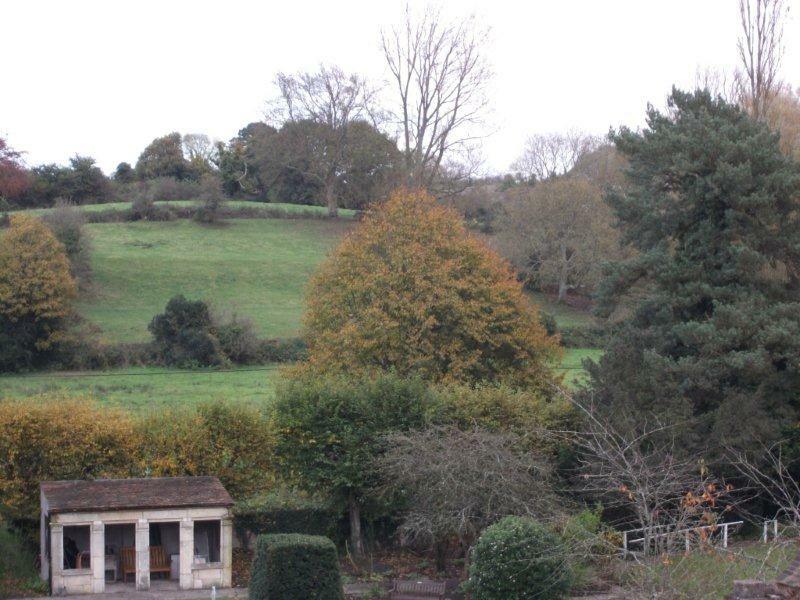 The Home employs 2 dedicated Activities Co-ordinators. In addition there is an on-site laundry (but not dry cleaning). For health care there are specialist assisted bathrooms and therapy rooms, and in the coming months the leisure suite will open with an exercise pool, gym and shops. There are also facilities for a doctor’s surgery, dental examinations and visiting opticians. Services such as foot care, aromatherapy massage (available every two weeks), some therapies, activities and most outings are included in the fees. Physiotherapy is provided but is an extra cost (not included in the fees). Our Home offers an extensive range of nursing care, including General Nursing and Dementia Nursing. Our registered nurses are supported by our experienced care team to assist in the delivery of person centred care, encouraging well-being and independence. One of our dedicated team will complete a detailed assessment prior to admission and formulate a tailored plan of care with the resident and their family. Routinely our professional nursing team will continually assess, monitor and where necessary implement changes in your plan of care in liaison with GP’s, Specialist Consultants and Health Care Practitioners. The very latest technology, equipment and clinical products are provided to enhance our residents’ lives. 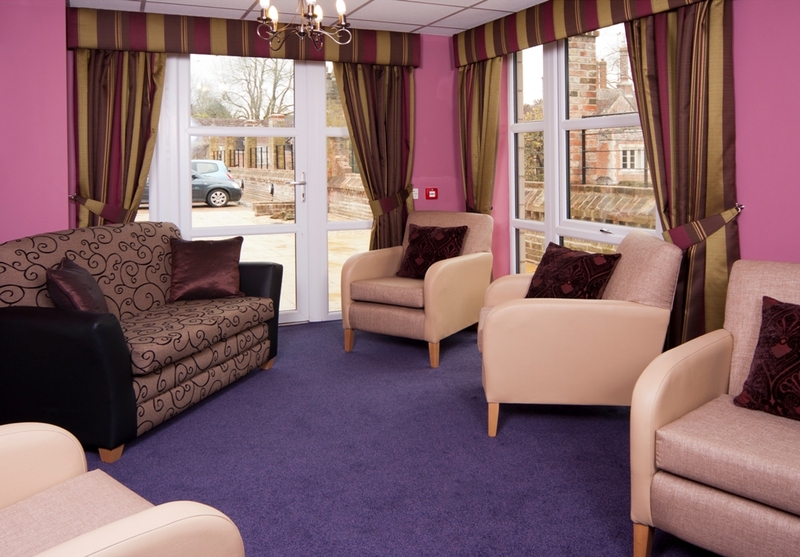 As well as providing a permanent home to our residents we can offer rehabilitation and respite placements. Following the latest research and design into the best environment for dementia living, the Home is made up of 2 units of 15 individually decorated rooms with walking routes and carefully designed secure gardens as well as all the features previously mentioned. The home is able to take people with all levels of Dementia including those with nursing needs as well as Dementia, it is planned to accept residents from the age of 55. The Registered Manager is a qualified Mental Health Nurse whilst the Deputy Manager is a General Nurse. Throughout the home are visual prompts and use of colour and light to promote a sense of well-being, help orientation and provide a calm, relaxed atmosphere. Visitors and Relatives are welcome at any time and are welcome to use the on site facilities. Regular review meetings are arranged to discuss all aspects of our residents life within the home. The village is a vibrant community and is part of Longbridge Deverill House life, with interaction between village, residents and staff. Our staff are an integral part of our philosophy and strategy at Equality Care Ltd. We take pride in ensuring the development of our staff as a continued success to our core business – our residents. Our staff are highly experienced and motivated. The utmost care is taken in recruitment, retention and staff development. All staff are trained to nationally recognised standards in general nursing, mental health nursing and care. All staff have an understanding and empathy with dementia care. Equality Care Ltd has achieved the Investors in People Award. We offer staff a Reward and Recognition programme. Our staff team is supported by outreach Health Care Specialists, Community Psychiatric Nurses and Psychologists, and Consultants. We value the contribution our staff make to the quality of life of our residents, their families and the wider community.